Make your printer last longer, with Canon cleaning solution set 250/251. Set of 5 Canon Cleaning cartridges 250/251XL. 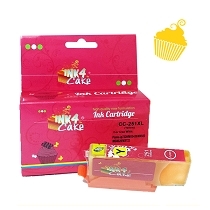 Maximum capacity for Canon edible printer CC7. 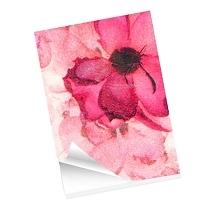 Forget about dull colors, clogged nozzles and other printing issues. Clean your print head every 2-3 months. This worked great!! and the customer service was so helpful with helping me solve my problem when my inks weren't printing correctly. Ran this cleaner through my machine and i was up and running in no time! Q: The product came with no instructions, please let inform how to use. ? A: Cleaning cartridges should be used only when necessary . 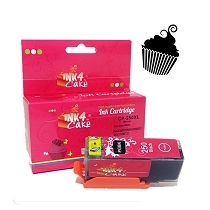 Replace your ink 4 cakes edible ink cartridges with our cleaning cartridges filled with approved cleaning solution . Use only our cleaning set to avoid any chemical interactions . 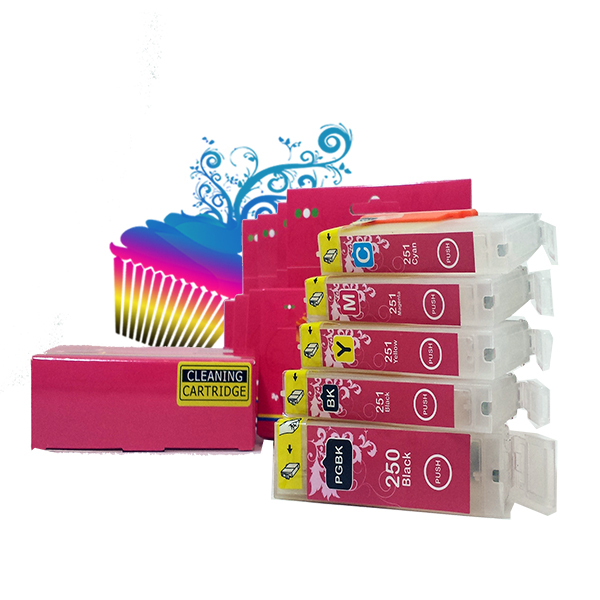 When ready turn printer on and replace cleaning cartridges with edible inks cartridges .Print Nozzle check and perform head cleaning if needed . Change print settings to HIGH or PHOTO for Epson printers for best results . 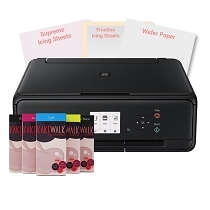 Q: how to use this product in my printer? 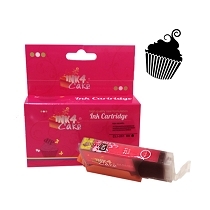 A: Cleaning cartridges are used in same manner as edible cartridges . 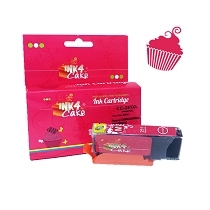 Replace edible inks with cleaning solution and run print head cleaning . Leave them inside printer for min 2 hours and reinsert edible inks . Q: How do you use these cartridges, do they come with ink? 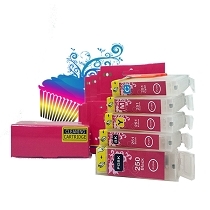 A: Cleaning set is not ink set ..cartridges hold specially formulated cleaning solution . Instructions will be sent together with set . Q: Never cleaned my printer before. Can these be used more than once? Have been running clean cycle but never used cleaning cartridges. Will this clean it up so I don't have to do that before every use? A: Yes , they can be used as needed , many times . It is not necessary to run cleaning cycle every time before print but it's recommended to print nozzle check to assure print quality . We recommend to use cleaning set once a month if machine print daily or every two months if your edible printer print only few edible images per week .